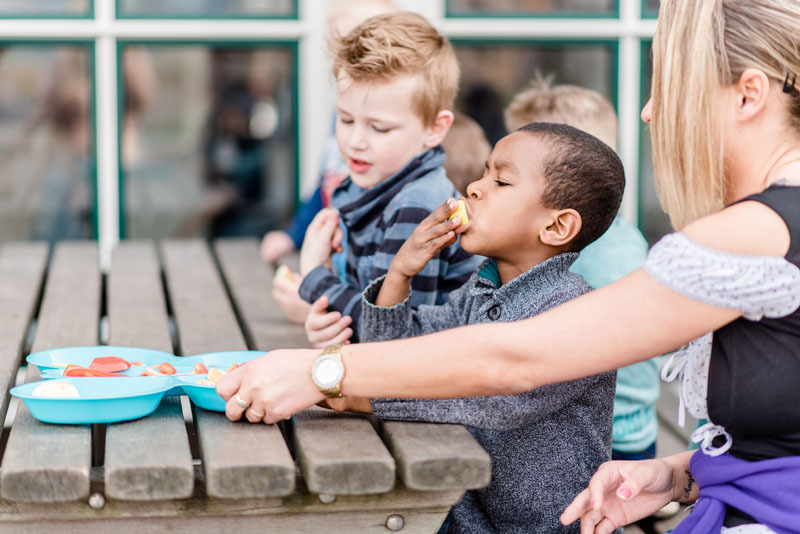 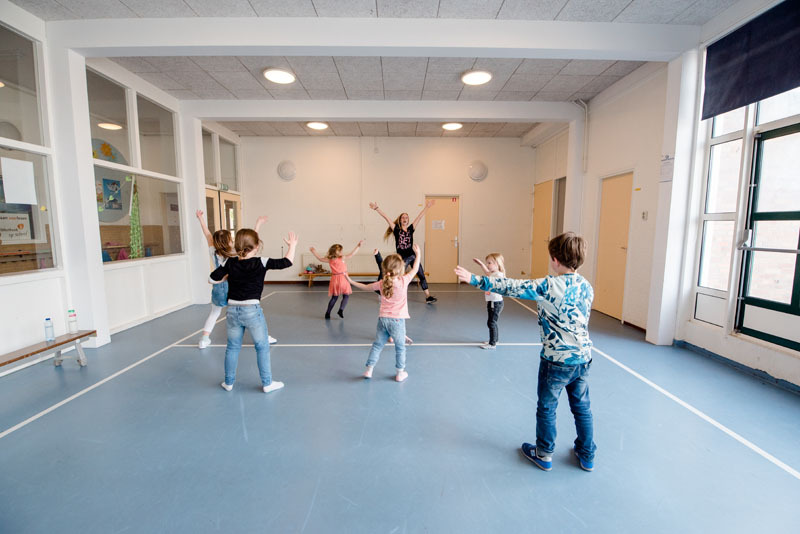 After School Care ‘De Kleine Horizon’ is located in primary school De Horizon in Katwijk. 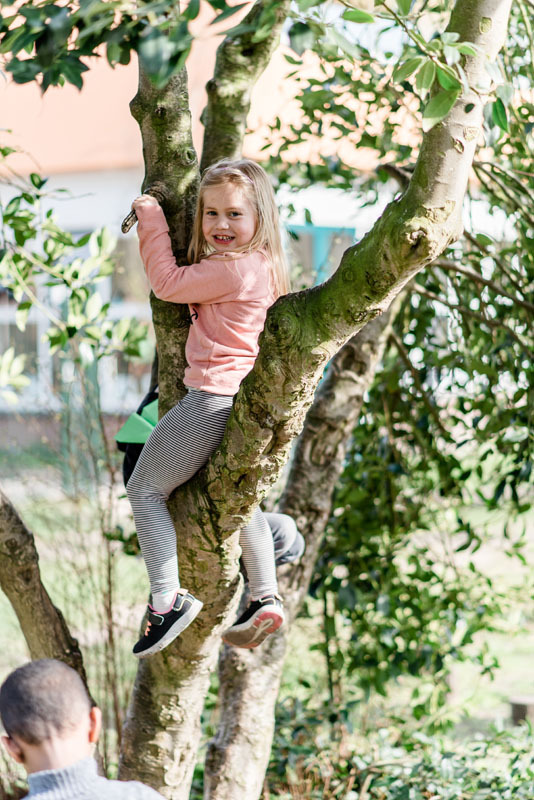 At this location we offer Before School Care and After School Care for children aged 4 to 12 years old. 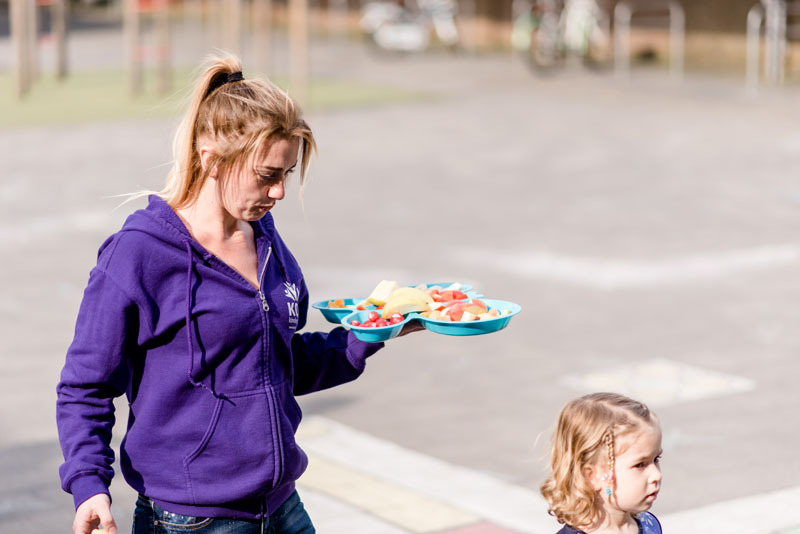 We work with two groups: one group with children aged 4 to 6 years old and one group with children aged 7 years and over. 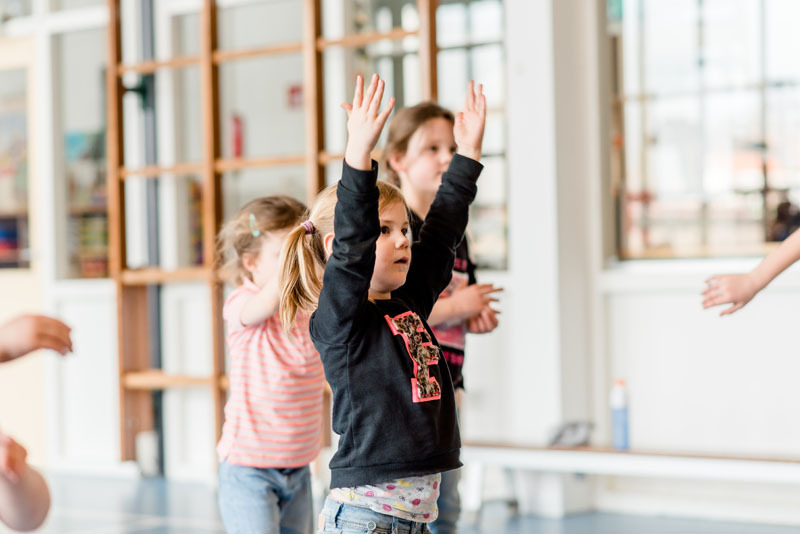 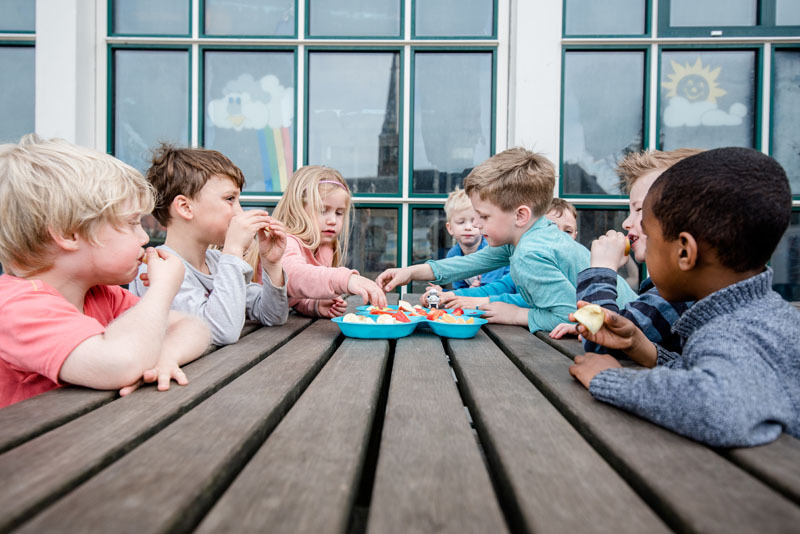 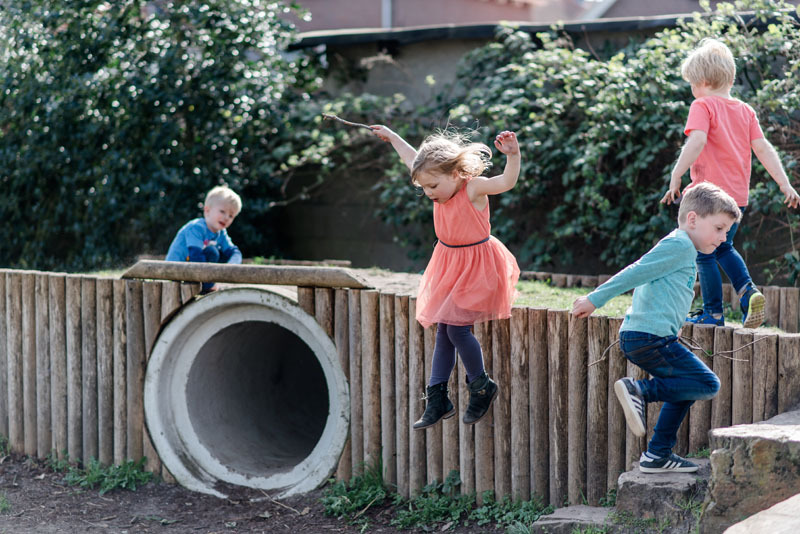 The location offers opportunities to do creative activities in our three indoor spaces, to play sports in the central gymnastics room and outdoors in the adventurous green ‘Buitelbos’ or on the challenging playground. 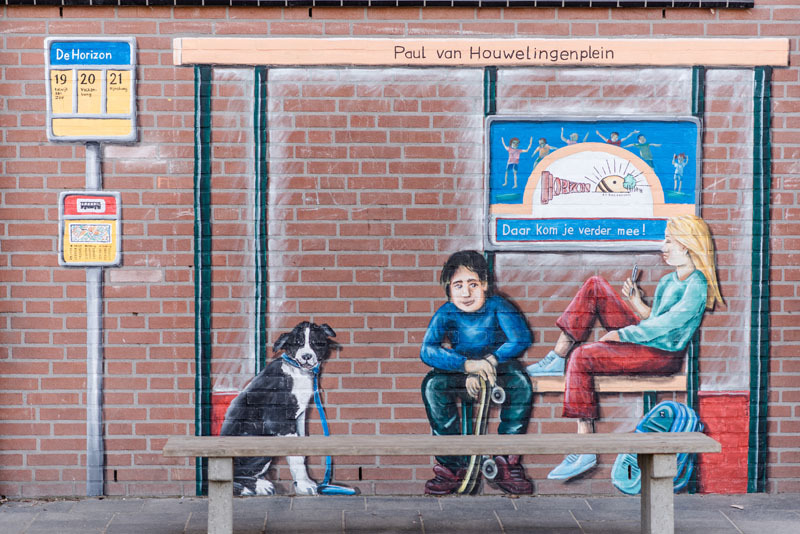 This minimizes transportation times and costs as much as possible. 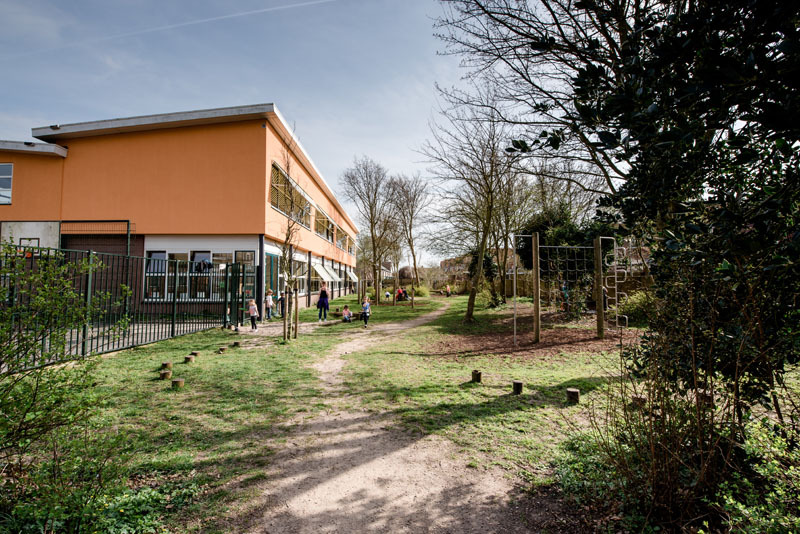 Our Pre-School location Peuterwereld is located in the same school.